Description: Port of Galveston, No. 6. A softcover publication, 16 pages 8 1/2 X 11. 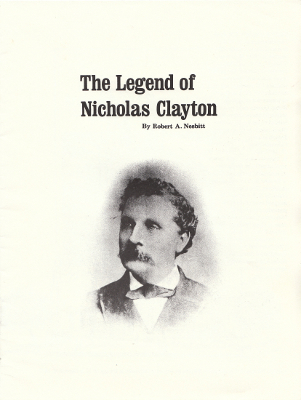 This issue is all about Galveston's best known architect. B&W illustrations and photos. Robert Nesbitt is also the author of Bob's Reader, a booklet with a wealth of Galveston Island facts and information. Viewed: 3,143 times since March 6, 2014.